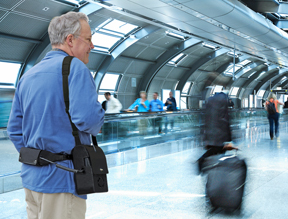 The beginning of March means the beginning of travel season. 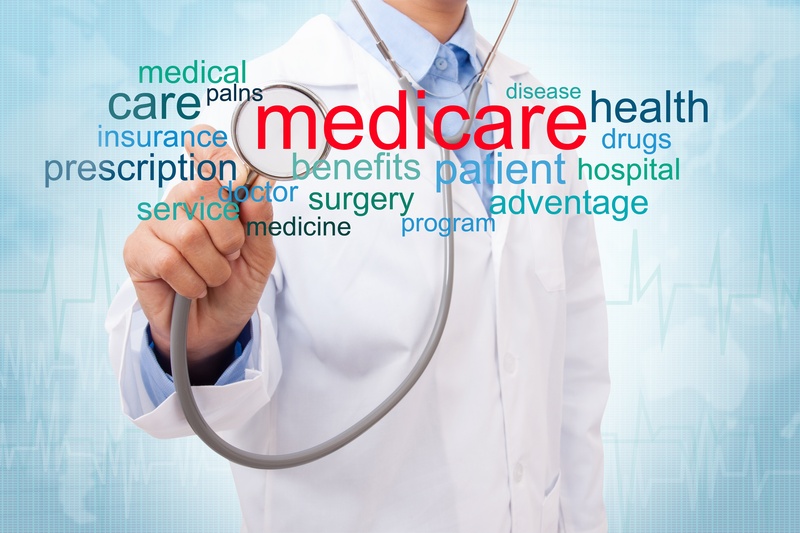 It used to be that those prescribed medical oxygen were confined to short day trips, but no longer. 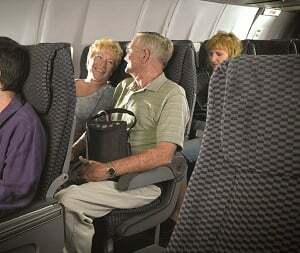 Airlines allow approved portable oxygen concentrator use while flying. 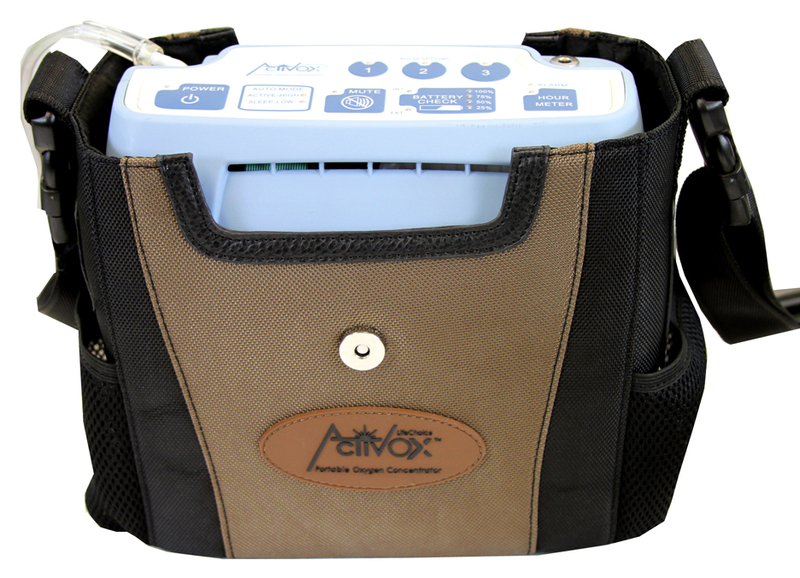 All of the portable concentrators that we sell at 1st Class Medical are FAA approved for in-flight use and carrying aboard even when not in use. 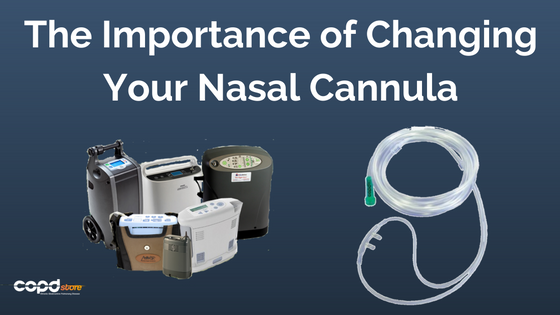 For oxygen therapy patients, there was a time when many faced using bulky, cumbersome, and inconvenient oxygen tanks, bottles, and liquid oxygen. These items needed to be refilled regularly. As a result, the patient's ability to be out and about was limited. 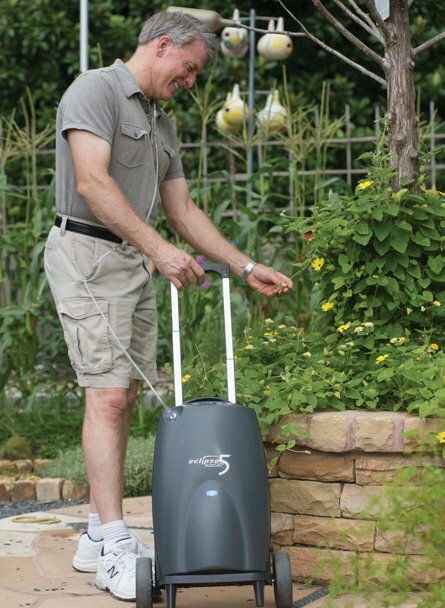 Portable oxygen concentrators (POCs) have brought these patients a wide range of benefits, improving their quality of life and increasing their ability to enjoy new activities that they might not have otherwise experienced. 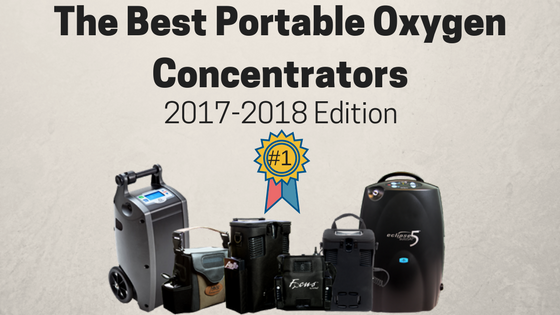 It is a known fact that portable oxygen concentrators (POCs) improve the lives of oxygen therapy patients. 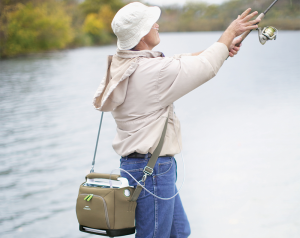 They enable these patients to have active lifestyles that include activities such as gardening, fishing, golfing, and hunting.